TCO Saving Your maintenance cost is only 1.72%! 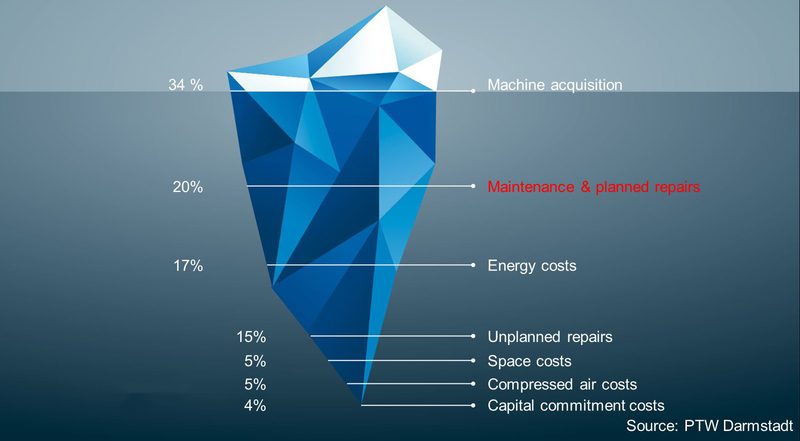 Taking the whole product life cycle into consideration, ANGER MACHINING systems score well with its total costs (TCO) in many application areas, which are by far the lowest compared with other solutions. Because of the usage of the different machining modules combined with the customer fitted automation, the result is a perfect system. Standard transfer centers score well with their longer life cycle and good reconfigurability. 6 ANGER HCX machines incl. 3 robot cells for a total automatic loading and transport belt with automatic part-feeding.